All children deserve the same opportunities in life. No matter what hardships they may face. Partnering with Variety demonstrates your orgnanisation’s commitment to corporate social responsibility as you will be helping thousands of children and their families when they need it most. Variety WA is very fortunate to have a loyal and passionate group of sponsors and corporate partners. Across a diverse range of industries, from large corporates to family owned-small businesses, they hold one thing in common – each makes an invaluable contribution to help WA kids in need, and we are indebted to their support. As a local children’s charity with the strength of an international brand, aligning your brand with Variety WA allows you to form a partnership that will meet corporate demand for community investment, delivering tangible benefits to both our children in need and back to your business. 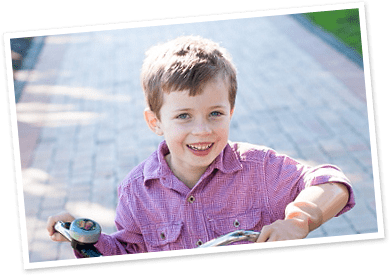 JWH Group is a long-time supporter of Variety – the Children’s Charity of Western Australia. The association first began with JWH Group Managing Director, Jay Walter, joining the Variety Bash, with the company sponsoring his Bash Car and inspiring suppliers to get on board in support. As a result of Jay’s personal fundraising efforts, supported by JWH Group, his Bash Car has raised more than $145,000 for Variety over 4 events.